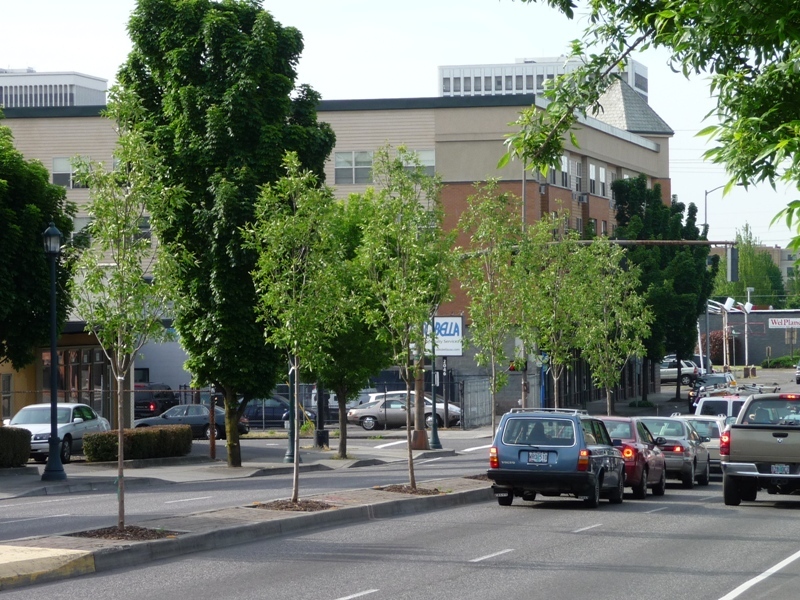 Crews from the City of Portland replanted trees in the median along MLK in mid –May. Prior to the planting about half of the tree wells along the boulevard sat empty and bare. The following article was re-posted with permission from the author. It was originally posted on the Irvington Community Association web site. When Scott Espedal was a kid growing up on the streets of Irvington he knew what it was like to see a future that held little promise. Raised by a single mom, in a home where the month too often outstretched the money, the odds could look insurmountable. That’s why, some 30 years later and now a successful builder, he was moved to reach out to disadvantaged kids and offer what he knows can make the difference—jobs and a chance to complete an education. If you have been around Russell Street near MLK recently you probably noticed a new hip store in the neighborhood called Adorn. The small urban clothing and accessory shop opened last September in the same building as Project Hope. The Eliot Neighborhood Spring Cleanup is Saturday May 16 from 9 am to 1 pm. Bring your old furniture, debris, junk, yard debris, lumber, and metal. Please separate materials. Bicycles and bike parts can be dropped off for free. The spring cleanup is a sustainable event. Metal recyclers are on hand to collect metal. Yard debris and lumber is eventually turned into compost. Use bicycles are donated and if needed repaired for re use. 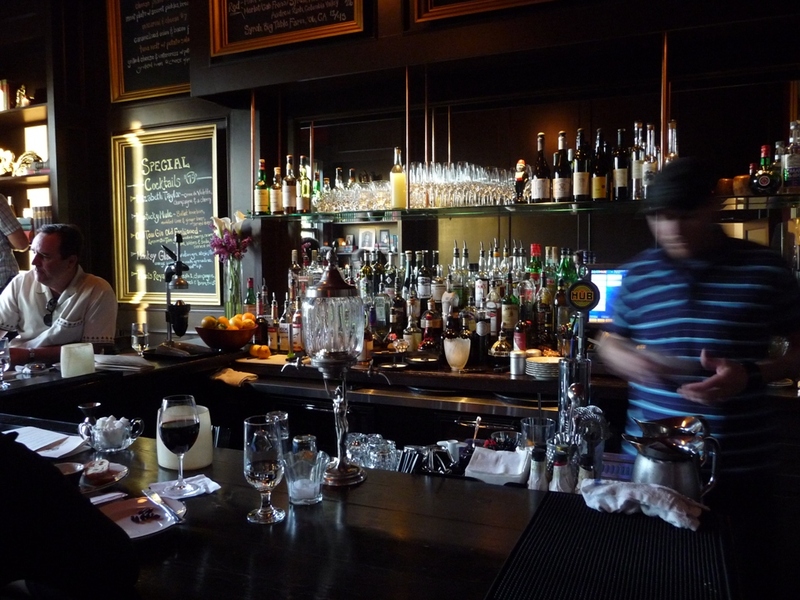 My new favorite neighborhood bar is the Secret Society Lounge located on the 2nd floor of a newly renovated 1907 building on NE Russell St. It’s small and cozy with a fantastic wooden bar. My husband would die to have one exactly like it in our basement, but maybe a touch smaller.